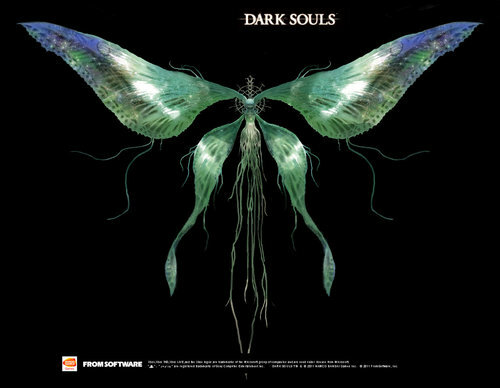 The butterfly's soul is a creation of Seath the Scaleless. The horns of the butterfly, a being created by Seath, are imbued with a pure magic power. Weapon born from the mystical creature of Darkroot Garden, the Moonlight Butterfly. Weapon born from the mystical creature of the Darkroot Garden, the Moonlight Butterfly. 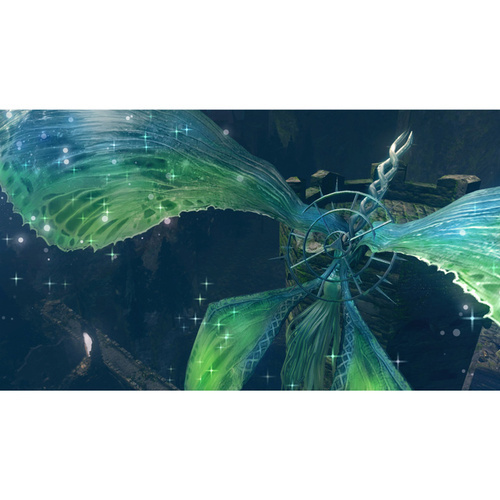 Imbued with a powerful crystal power, like the butterfly created by Seath the Scaleless.